Hong Kong’s hectic and stressful busy pace can be a little overwhelming at times. If you're feeling drained and in need of a little pampering for the body and mind? 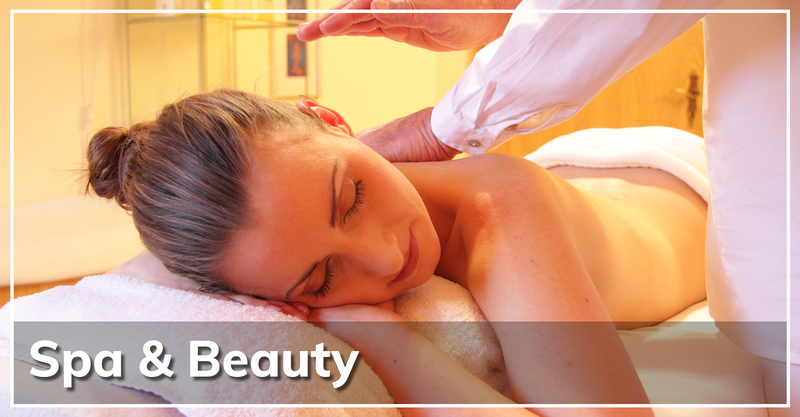 Visit one of our partner spa's to relax and unwind. Bamboo Health Massage - Enjoy relaxing after a strenuous and exciting day by using one of Bamboo Health Massage’s steaming treatments. Seasons Spa - Pamper yourself at Seasons Spa complete with a a zen-like atmosphere and a professional staff. Han Steam - Tired after treading around the entire city? Come for a steaming sessions at Han steam, one of the best in the business. Tai Pan Reflexology Parlour - Get ready to have the best massage you’ve had since the 1930s and get a free milk foot spa or body steam after your massage! Relax Beauty & Spa - Enjoy a full body thai massage here at a massage parlour that has authentic Thai therapists here to perform personalised massages.